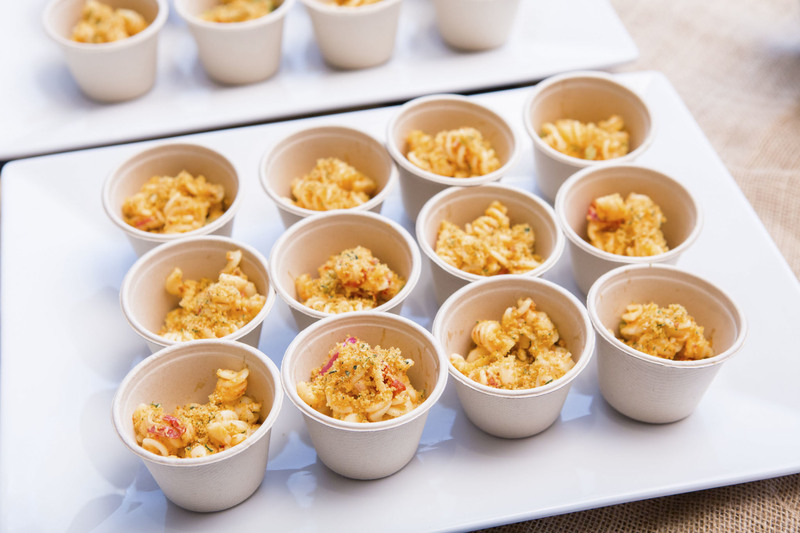 Taste your way through the best mac and cheese New York has to offer at this year’s Mac & Cheese Smackdown on Sunday, March 18 at Brooklyn Expo Center. 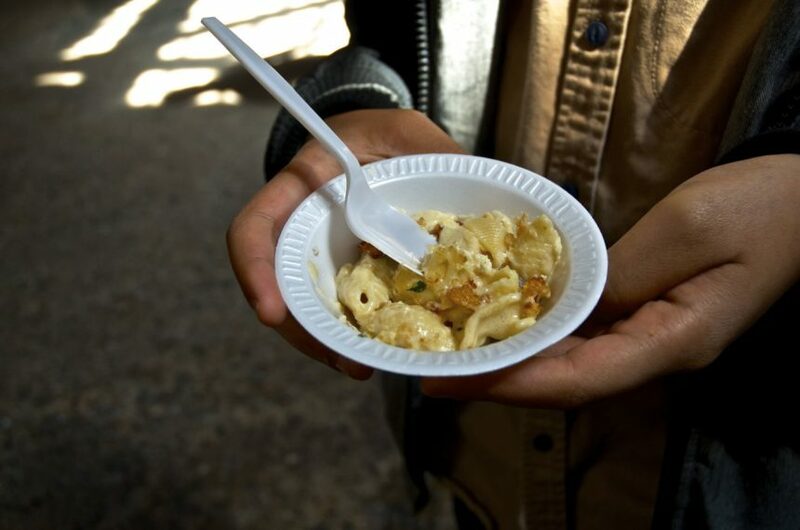 “Grab your sporks and warm up with NYC’s best mac and cheese contenders,” announced Time Out New York who are hosting the event. They’ve challenged the city’s best restaurants to offer creative takes on the cheesy classic, in the ultimate showdown to crown New York’s top mac. In what’s set to be its biggest and tastiest year yet, the cheesy carb-fest will feature 20 restaurants, battling it out. The likes of Red Rooster Harlem, Ladybird, Korilla BBQ, Queens Bully, Murray’s Cheese, Mekelburg’s and many more. Alongside unlimited mac goodness there’s complimentary beer to wash it down, curated snacky tunes, games, giveaways and photo booth fun. What more could you need? If you’re not in New York, follow the fun with #macsmack on Instagram and Twitter. Tickets are on sale now.